Astellas has been named one of America’s top workplaces by Forbes Magazine. 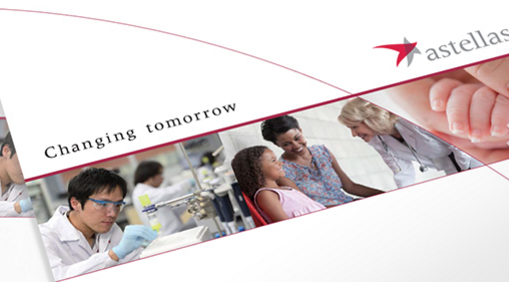 This is Astellas’ second consecutive appearance on the Forbes Best Employers list. Astellas landed at number 115 on this year’s list of the top 500 midsize companies in the U.S., jumping 231 spots from 2015. Astellas also ranked among the top eight pharmaceutical companies appearing on the list. Forbes’ independent study, which surveyed more than 30,000 individuals in the U.S., measured how likely employees would be to recommend their organizations on a scale of one to 10. The respondents were then asked to name additional organizations in their industry they believed to be great employers. The data was compiled and developed into a list of the top employers across 25 industry sectors.